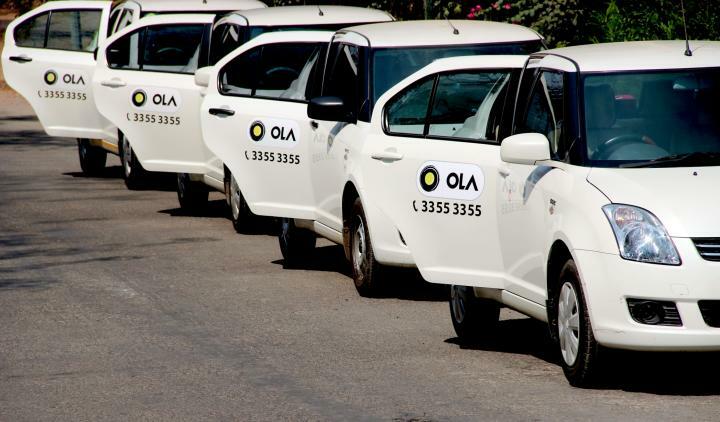 Cab aggregator Ola has raised US $1.1 billion (Rs. 7,157 crore) in the latest round of funding. Parent company ANI Technologies Pvt. Ltd. has confirmed that it is in advanced talks with other investors to raise an additional US $1 billion (Rs. 6,507 crore). The investment firm Tencent Holdings Limited headed the latest round of funding. Softbank - Ola's existing investor along with other US-based investment companies also took part in this round. According to the company, the boost in capital will allow it to invest into supply, innovations and technologies like artificial intelligence and machine learning. In November 2015, Ola received its first big round of funding from Baillie Gifford, Falcon Edge Capital, Tiger Global, SoftBank Group, DST Global and China’s Didi Kuaidi to the tune of US $500 million. Recently, Ratan Tata’s RNT Capital Advisers LLP and Falcon Edge Capital LLP invested around US $103 million into the company while the Softbank Group Corp added another $250 million. 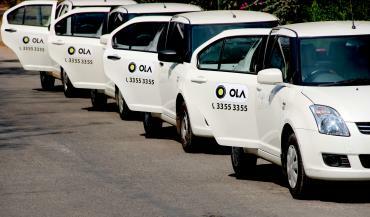 Ola has also received funding from Tekne Capital Management (US $86 million).